Contains the key ingredients to cleanse and nourish skin. Our Purifying Cleansing Fluid is Paraben Free. 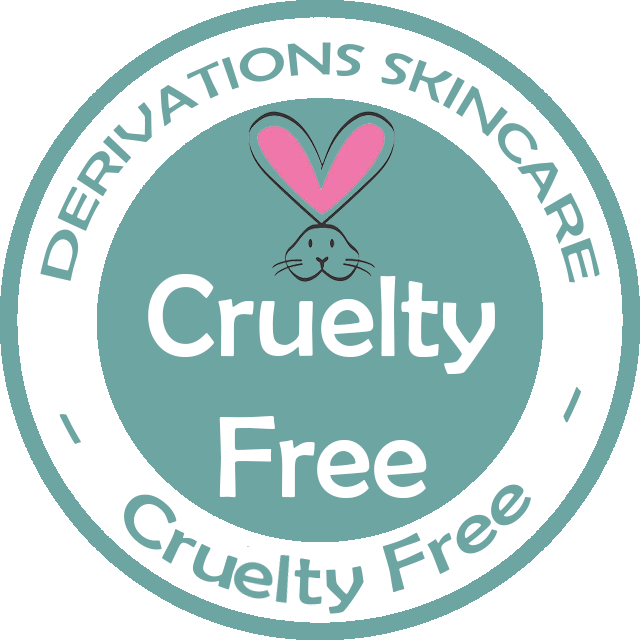 Uses the Highest Quality Natural Ingredients and is Cruelty-Free, leaving your skin feeling beautiful. SUPERIOR Delivery System with cleansing and rejuvenating properties from potent ingredients in order to deeply nourish the skin. 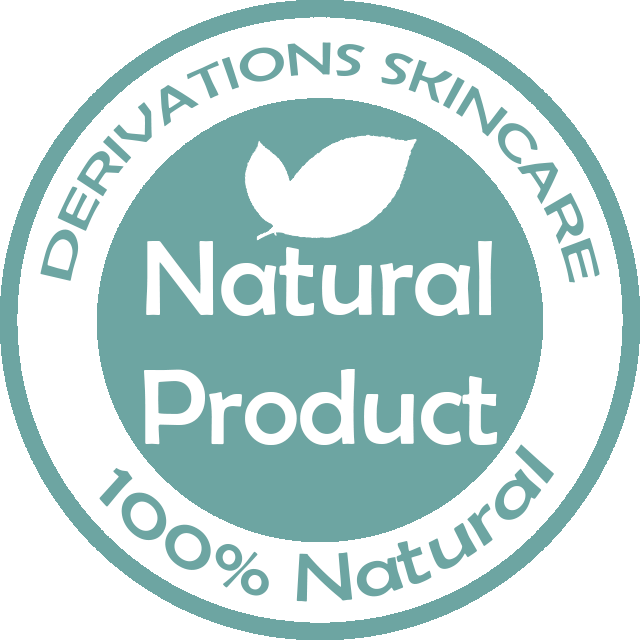 Plant Based Salicylic Acid (AKA White willow) – Used for Deep Cleansing, Brightening, and Rejuvenating the Skin – a keratolytic which gently removes dead skin cells revealing a healthy glow. Pomegranate – Antioxidant that provides ultimate hydration while preventing the breakout of pimples and controlling the production of sebum. Massage one drop of cleansing fluid onto a damp face, rinse with cold water. Follow with your preferred Derivations tonic and moisturizer – Use morning and evening.